ways. 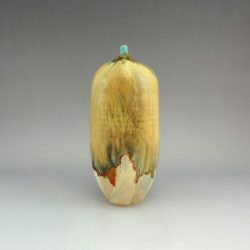 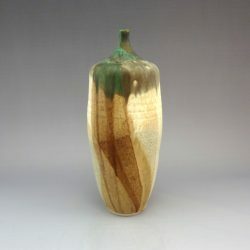 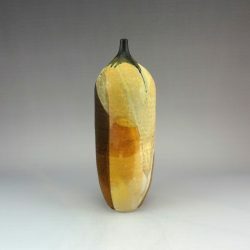 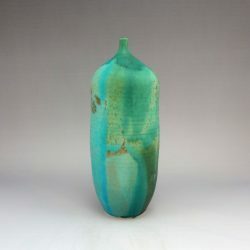 To some extent the pieces also speak to the solitude of time alone in the studio with no interruptions to the flow of making, glazing, and firing. 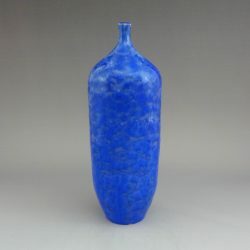 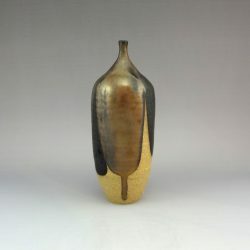 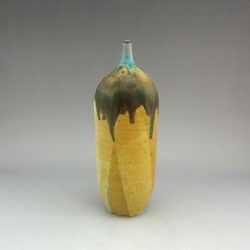 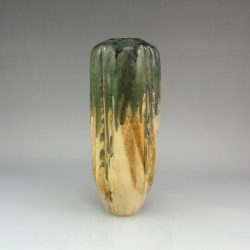 Most of his is thrown and altered, and glaze fired to over 2300 degrees in a gas reduction atmosphere. 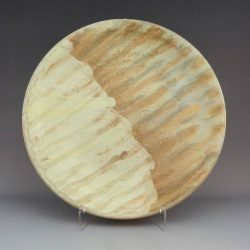 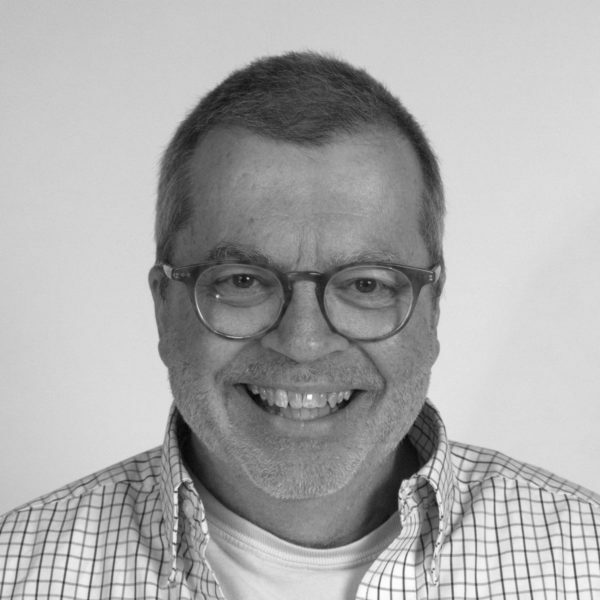 Presently, Swartzlander teaches beginner and advanced wheel throwing at Siena Heights University as well as an adult community class.